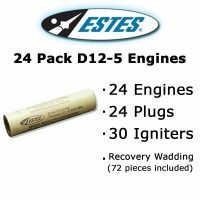 Value pack of 25 ea. 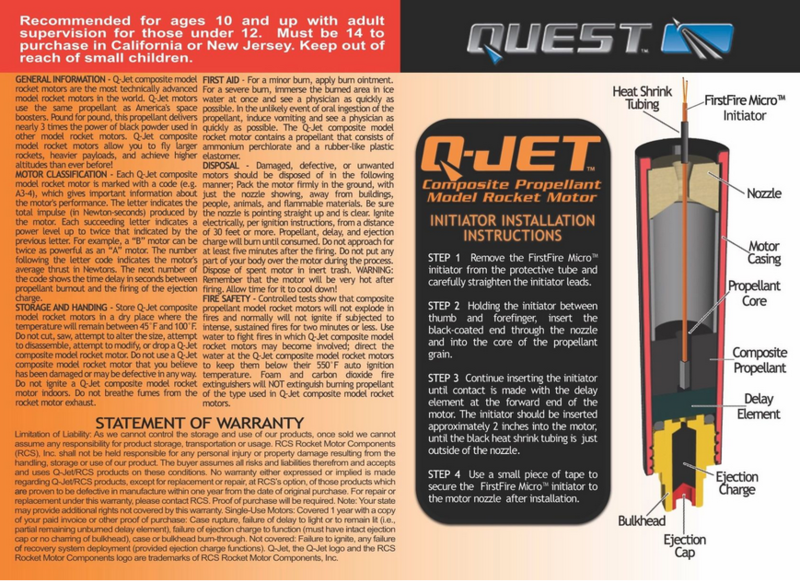 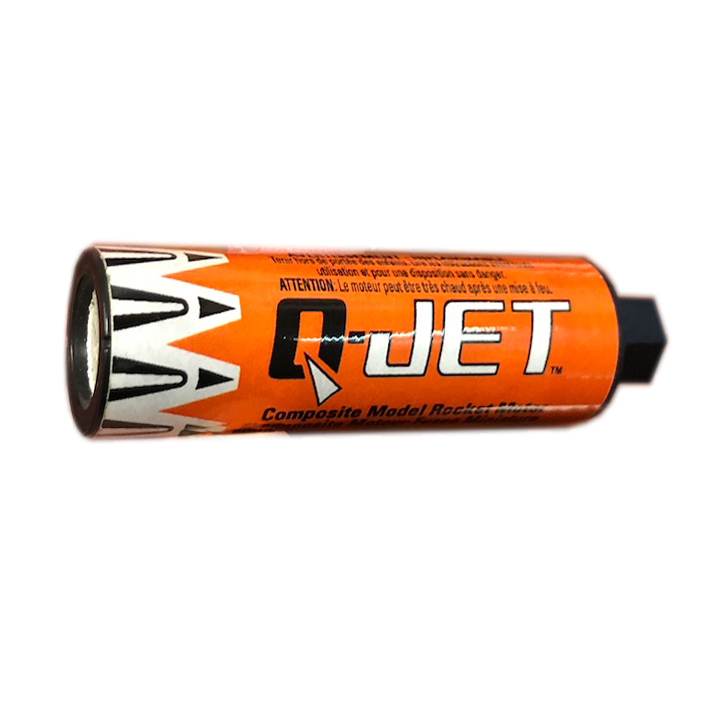 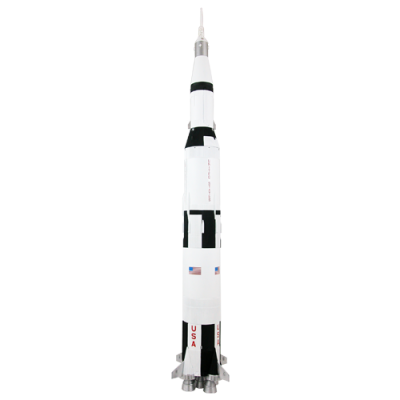 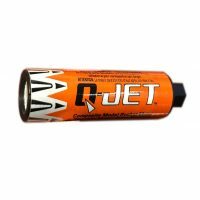 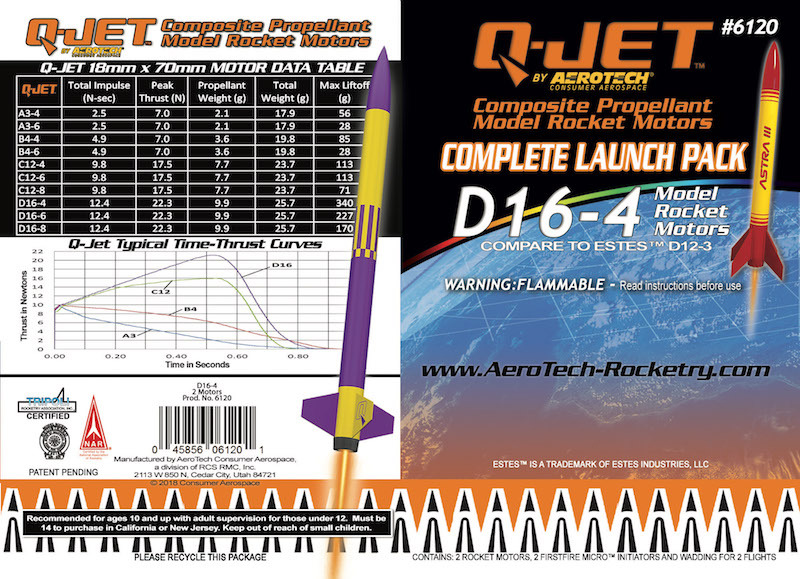 D16-4 Q-Jet™ model rocket motors. 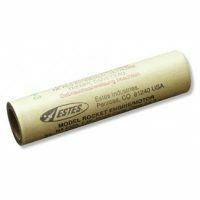 Includes initiators and wadding.